Hurry!!! 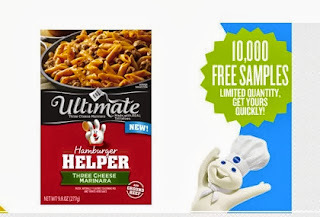 Be one of the first 10,000 people to score a FREE Box of Hamburger Helper Ultimate Marinara. We LOVE Hamburger Helper at our house. 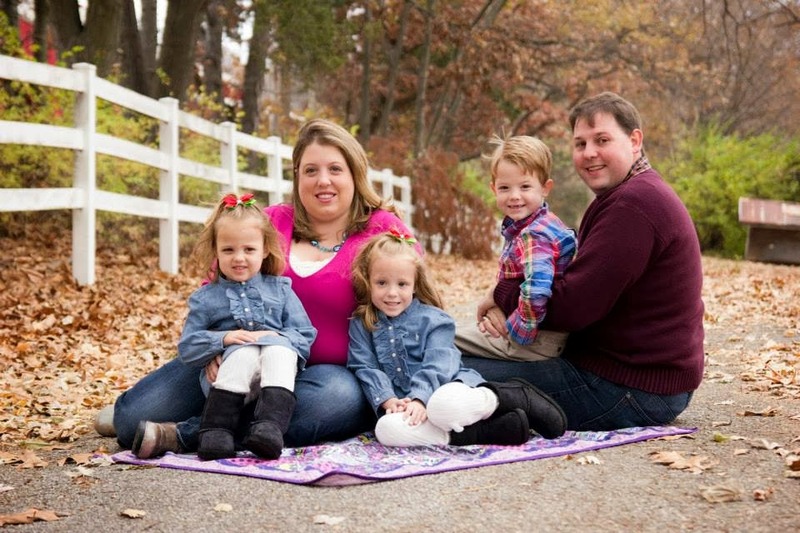 It makes a QUICK and EASY dinner on those nights that we're in a hurry!